There is a toxin called Melettin found in bee venom can destroy HIV while leaving normal cell unharmed . Researchers from University of washington reported that Melettin shows antiviral activity against HIV and other Viruses . It destroy HIV by creating holes in the prospective viral envelope that surrounds the virus. Free melittin in large enough quantities can cause considerable damage to cells . Therefore researchers used special nanoparticle that can carry melittin toxin . These nanoparticles only target the HIV virus while leaving the healthy cells unharmed . Nanopartical were designed to carry special protective bumpers on their surface. These bumpers allows them to bounce off normal larger cells. 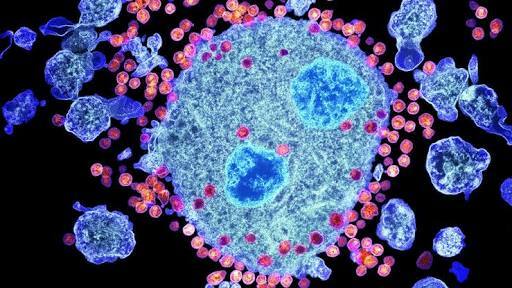 HIV is much smaller than normal cell and once it encounters, the nanoparticles . 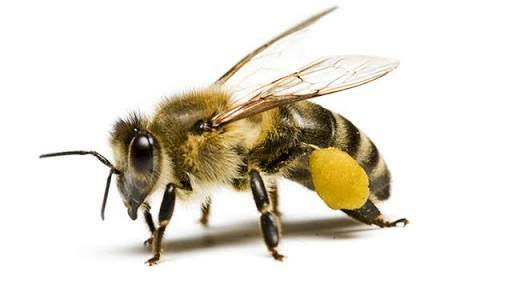 It easily slip betwween the bumpers an it attacked by the bee toxin. Melittin fuses with the virak envelope and ruptures it ,destroying the viral shell . 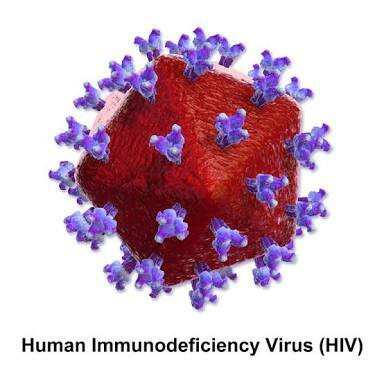 Most HIV drugs attempts to inhibit the ability of the virus to replicate . These drug also do not arrest the initial infection of virus. Viruses envolve and develop adaptive evasions respect to these drugs. Melittin attacks the viral core structure and kills the infection before it spread. A vaginal gel may be created to dicrease the massive spread of HIV. Treatment could also be developed for drug resistant HIV infections to be delivered intravenously and potentially clear the blood of the infection. The melittin attacks double layered membrames ,which many viruses use including hepatitis B and C viruses that have protective envelops. The viruses would also be vulnerable Melittin loaded nanoparticles . These melittin loaded nanoparticles are also shown to be effective in killing Tumor cells. Melittin can prevent cancer cells from spreading without harming patients. Researchers used venom toxin to treat breast cancer and melanoma cells in laboratory. Nanopartickes were camouflaged from the immuno system and took the toxin directly to the Cancer cells,sparing normal tissue . Melettin can also be used to reduce exessive immune responses and provided new alternatives for the control of inflammatory diseases. Thank you for be here. 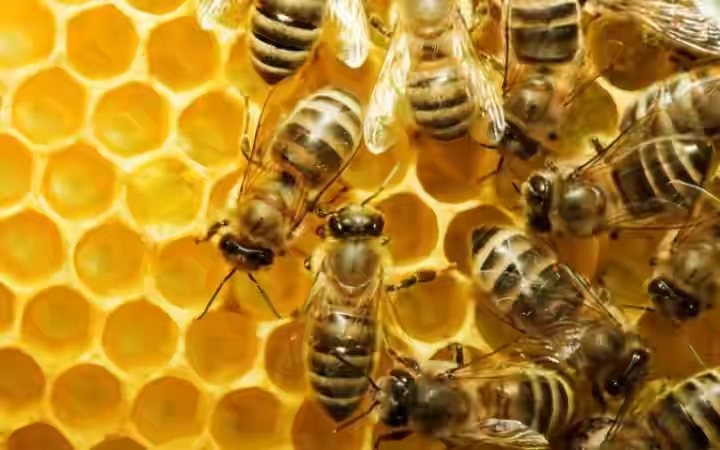 Hope you are glad to know the uses of venom from BEE. For more information like this, please follow us or you can subscribe us.